We’re back in the crypt for a scoldingly scary summer special. What horror films put you into a summer mood? We have a few we’re willing to share. Plus we prove that we ain’t afraid of no ghosts. Is it just us or is The Rock getting hairy? 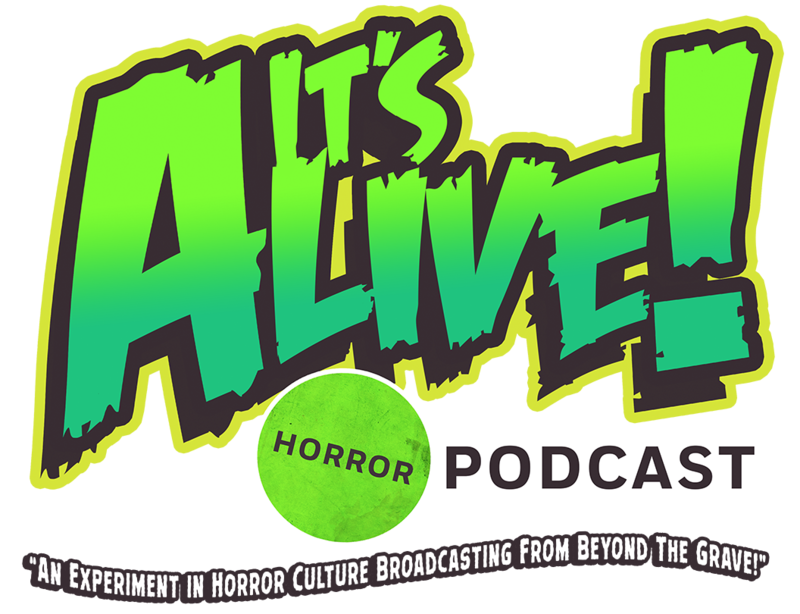 We also measure up the new King Kong, Romero’s legacy, struggle to “Stay Alive” and more. Turn off the lights. Turn up the volume. We’re not here to hurt you…we swear. This entry was tagged 80's horror, a nightmare on elm street, alfred hitchcock, alien, child's play, chucky, cinema, dracula, film, frankenstein, freddy krueger, friday the 13th, ghost, ghostbusters, halloween, hellraiser, horror, horror movies, interview, jason vorhees, michael myers, monsters, mummy, netflix, night of the living dead, paranormal, pinhead, Podcast, predator, psycho, return of the living dead, rob zombie, scary, slasher, spooky, stranger things, texas chainsaw massacre, universal studios, vampire, wes craven, wolfman, zombies. Bookmark the permalink.